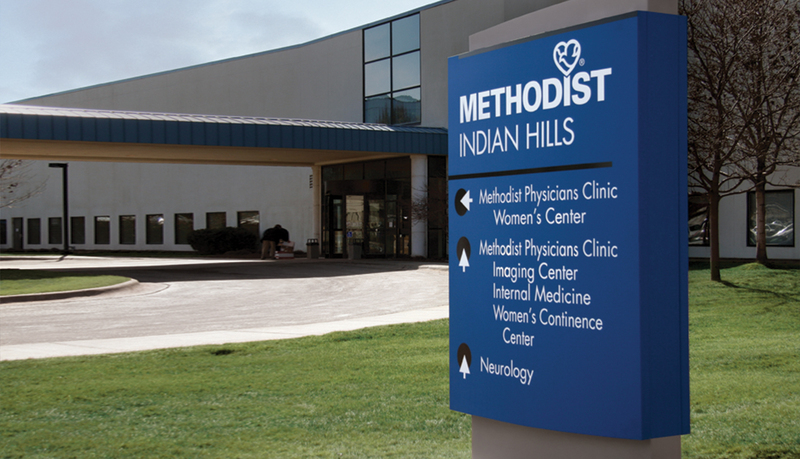 Founded in 1952, Methodist Physicians Clinic consists of more than 25 owned and operated clinics throughout Iowa and Nebraska. 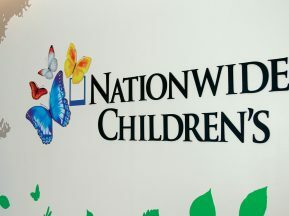 With over 160 providers, Methodist Physicians Clinic remains the largest, private, not-for-profit, multi-specialty group practice in the area, offering patients access to more than 17 specialties. 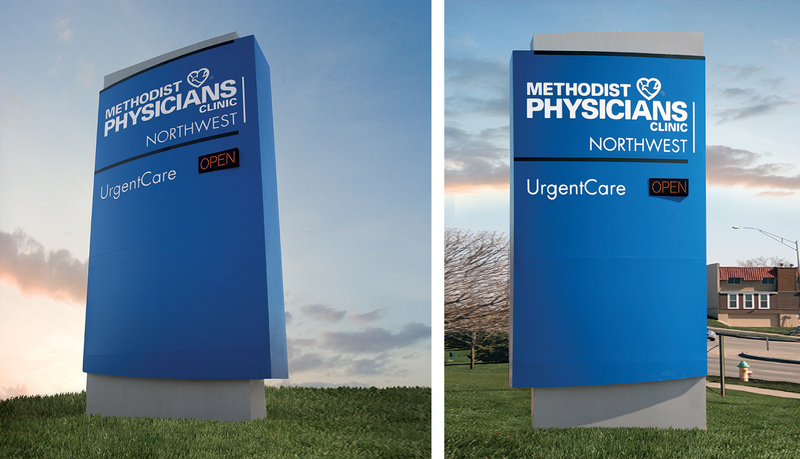 Methodist Physicians Clinic underwent rebranding and needed to update the exterior signage at all of its locations. 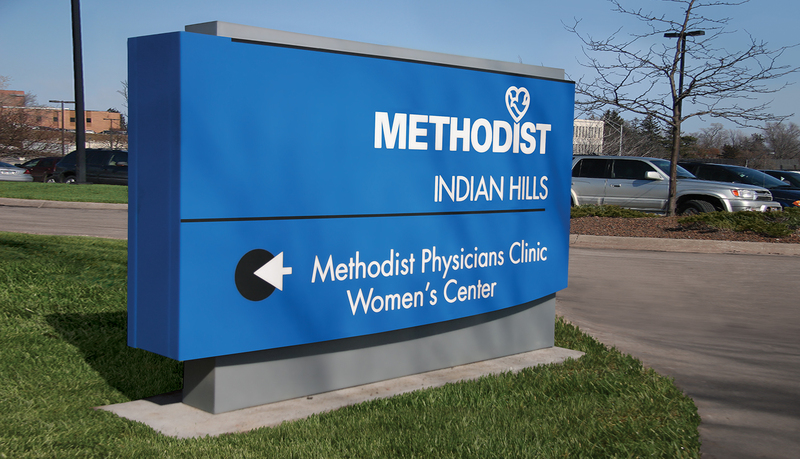 Methodist Physicians Clinic needed a signage system throughout its network that worked with its new logo and brand image and provided clear wayfinding to visitors and patients. Additionally, the signs needed to be durable enough to survive the midwest weather conditions – particularly winter. ASI was selected because of its experience in both healthcare and multi-location project management. To facilitate the Methodist Physicians Clinic project, ASI project managers began by taking an inventory of existing signs at each facility. They then determined how many new signs each location required and provided wayfinding to determine best placement. 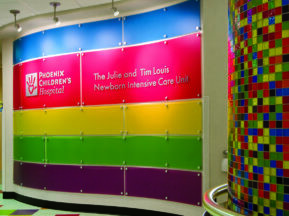 Methodist Physicians Clinic wanted a curved face signage system based on the curves in its heart and dove logo. ASI created a custom solution out of fiberglass and aluminum to achieve a system that is seamless with nearly invisible screws and fasteners. 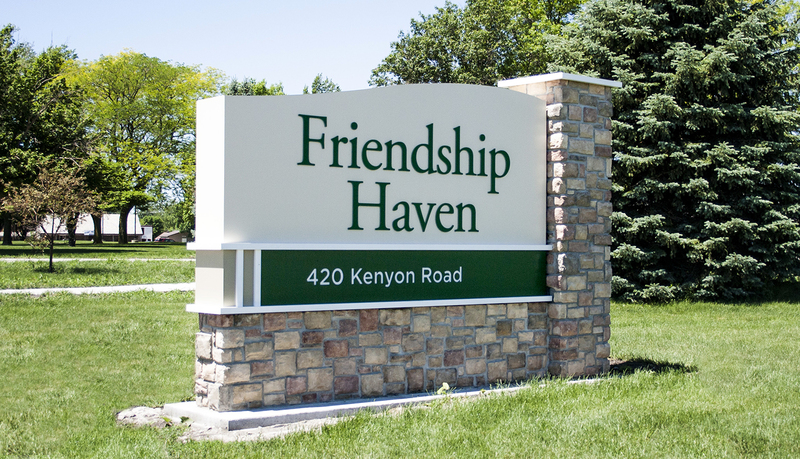 The fiberglass and aluminum combination also provided for a sign system that could withstand the weather conditions. 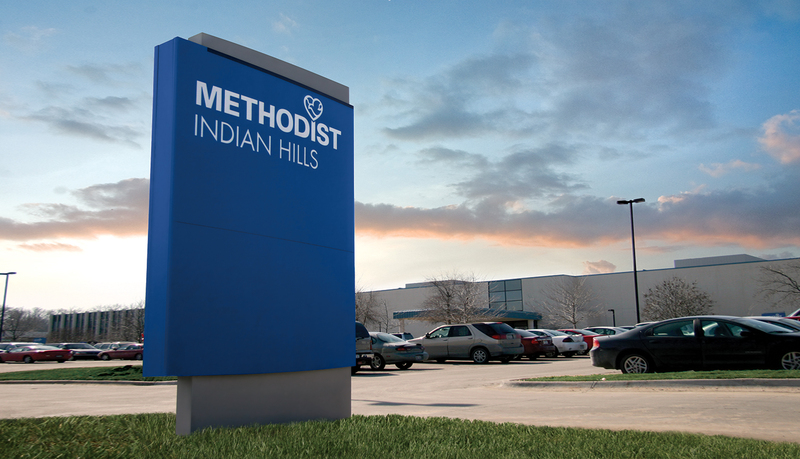 Each sign used Methodist Physicians Clinic’s blue as the background to reinforce the brand and provide visitors a calm, tranquil feeling. Additionally, the blue is highly visible in all weather conditions and easily guides visitors to their destination. 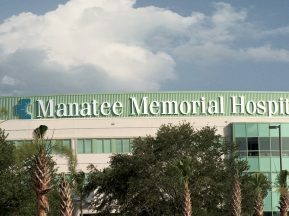 The entry signs include the name of the clinic at the top with an electronic message board incorporated into the face to show the open status of the Urgent Care department.